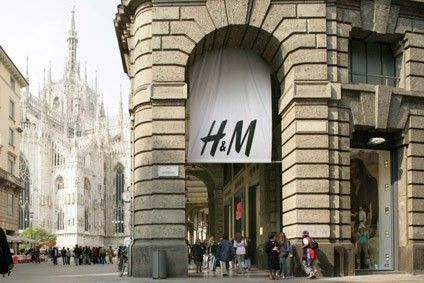 Swedish apparel retailer H&M has announced plans to phase out conventional cashmere as part of its 2030 goal to only use sustainably sourced materials. The fast fashion retailer said it is beginning to gradually phase out the material and will stop placing orders on conventional cashmere at the end of next year. Cashmere wool, usually simply known as cashmere, is a fibre obtained from cashmere, pashmina, and other types of goat. 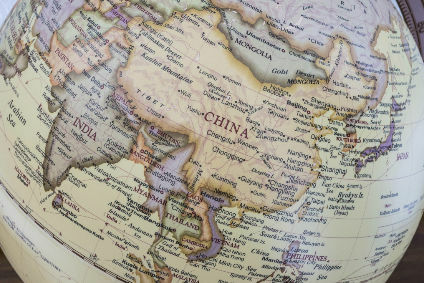 "While cashmere is popular for its soft texture and known as a high-quality material, it comes with both environmental and animal welfare challenges," the group said. "We will continue to work for a more transparent supply chain, where cashmere is sourced from sustainable sources that are independently certified by standards that cover both animal welfare and environmental aspects. If the cashmere industry in the future would meet our sustainability criteria, we could consider turning to virgin cashmere again. Besides our work to improve the industry, we will also continue to look at alternatives with an equally great feel and value to customers as cashmere, but with less environmental impacts." The news comes as H&M announces 57% of all materials used by the group is now recycled or sustainably sourced. "This is an increase from 35% in just one year, and takes us closer to our goal to only use recycled or other sustainably sourced materials by 2030," the retailer said. When it comes to cotton, H&M said 95% of the cotton it uses today is either recycled or sustainably sourced, taking it closer to reaching its goal of using 100% preferred cotton (organic cotton, recycled cotton and Better Cotton sourced through the Better Cotton Initiative) by 2020. 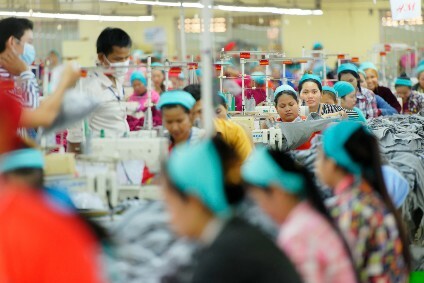 The group's Monki brand is already there and has since autumn 2018 used only preferred cotton. In 2020, this will be reality for the entire H&M group across all brands, the retailer said. H&M was recently named by non-profit Textile Exchange as the biggest user of preferred cotton in the world, and the second biggest user of recycled and organic cotton.